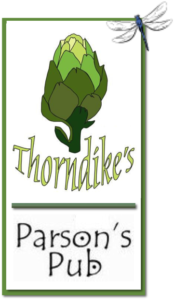 Beginning Tuesday January 14th, Thorndikes restaurant and Parson's Pub will be CLOSED Tuesday, Wednesday and Thursday until Spring 2019. 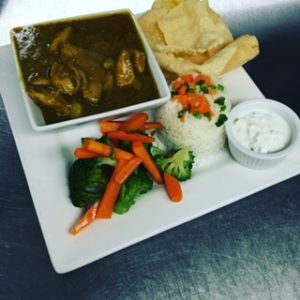 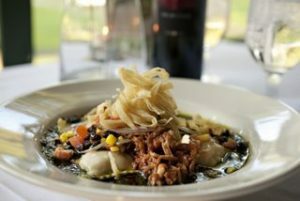 We will be open for dinner Friday and Saturday from 5:30-9:pm, and Sunday Brunch from 10:am-2pm. 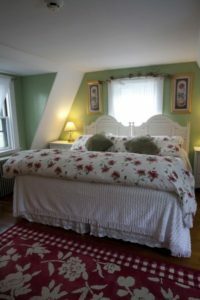 Like a friend’s big house in the country, our family-owned inn greets guests with its warm colors and comfortable setting located in the picturesque historical village of Jaffrey Center. 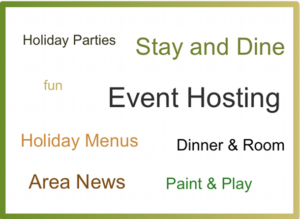 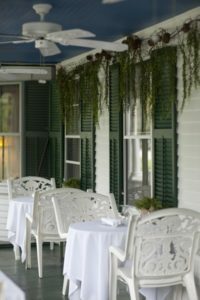 In addition to the eleven unique and inviting guest rooms, the inn also proudly serves delicious meals in Thorndike’s Restaurant’s dining rooms & screened porch, our cozy Parson’s Pub as well as providing a perfect setting for special occasions. 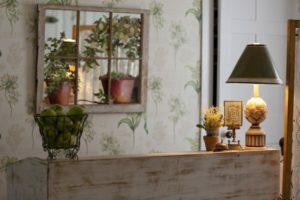 At the foot of Mt. 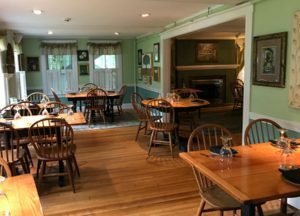 Monadnock – the 2nd most climbed mountain in the world. 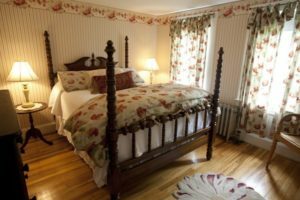 – the Monadnock Inn is waiting to greet guests from near & far, whether just enjoying a beer in the pub with the locals, enjoying a five course wine dinner or simply reading a book in your room on the swing.